Our goal is to bring back a little bit of that childhood joy that seems to be missing from today's world. 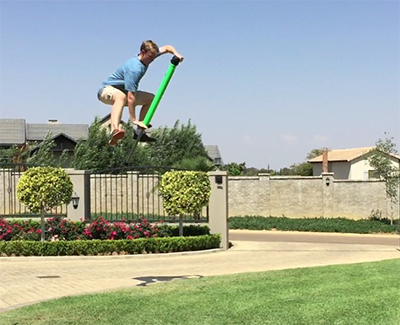 We make the best quality pogo stick that we possibly can with the hopes of putting a smile on our customers' faces as they achieve personal flight - if only for a heartbeat. It is with great pleasure, that we announce our new service: free-images.cc! There are several aspects that will make free-images.cc superior to many other sites out there. Not only do we curate the images, but every image is tagged for better discoverability. And every photographer is named and honoured. 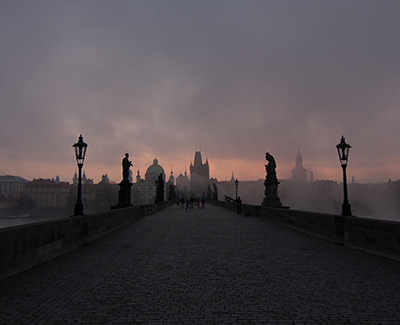 Every free image uploaded here will be under the creative commons public domain license. Light L16 is a point-and-shoot camera that aims to transform the way we think about cameras. 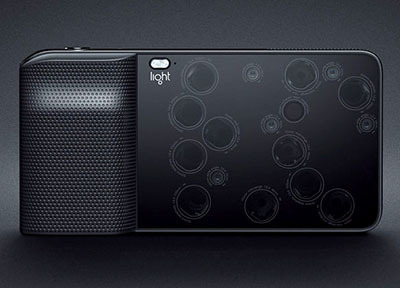 It packs 16 separate cameras across its surface that simultaneously expose photos at different focal lengths. The resulting images are combined into high-resolution, 52-megapixel photos. The L16 will hit store shelves in late September 2016 with a not-so-small price tag of $1,699. 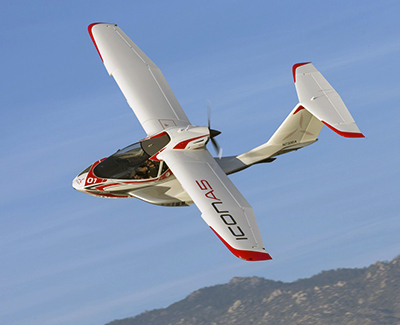 The ICON A5 is an American amphibious light-sport aircraft being developed by ICON Aircraft. The first production aircraft made its first flight on July 7, 2014, and made its public debut at EAA AirVenture Oshkosh on July 27, 2014. The A5 is a high-wing flying boat-type amphibious monoplane with a carbon fibre airframe and retractable undercarriage. It seats two people in an enclosed cockpit and is powered by a single 100 hp Rotax 912 iS engine driving a three-bladed pusher propeller. Dornier-style sponsons provide hydrodynamic stability, housing the retracted main landing gear, and act as a step for crew and passenger. The wings can be folded aft for ground transport and storage. Available to order now, $189,000. Featuring nearly 1600 artworks by more than 575 artists, the Collection Online presents a searchable database of selected artworks from the Guggenheim’s permanent collection of over 7,000 artworks. 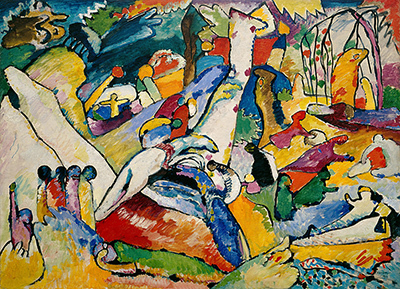 The selected works reflect the breadth, diversity, and tenor of the Solomon R. Guggenheim Foundation’s extensive holdings from the late 19th century through the present day, and are continually expanded to include a larger representation of the museum’s core holdings as well as recent acquisitions. In addition to highlights from the Solomon R. Guggenheim Museum, New York, the Collection Online includes works from the Peggy Guggenheim Collection, Venice, and the Guggenheim Museum Bilbao. Visitors may browse by artist, date, artwork type, movement, or by several of the major groups of acquisitions that have entered the holdings of the foundation since its inception in 1937. Industrial designers and ID students need to carry a lot of markers. 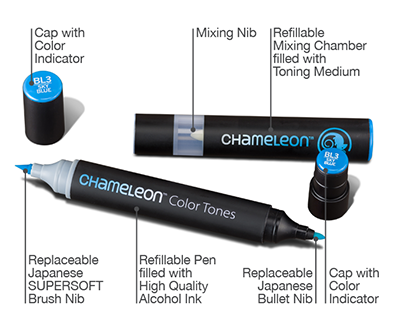 But now Indiana-based Chameleon Art Products reckon you can reduce your collection and perhaps gain some desk space by going with their Chameleon Pens, single markers that can produce the gradations you'd normally achieve with a handful. The dual-chambered, dual-tipped Chameleons pull this trick off through a combination of alcohol ink and toner, which react via opposing, specially-designed nibs. Lucy is a 30cm sphere that tracks available sunlight and uses a mirror to reflect and disperse it into the darker areas of the room it is in. Priced at £130, it is predicted to be available early 2016. Google has launched two new flagship smartphones, the Nexus 5X and Nexus 6P, to demonstrate what its new version of Android 'Marshmallow' can do. The two new handsets feature fingerprint scanners, the new Nexus camera and Google’s improved personal assistant 'Now on Tap'. The LG Nexus 5X features a 5.2in 1080p screen with a density of 423 pixels per inch (ppi), protected by Corning Gorilla Glass 3. The smartphone features the same Qualcomm Snapdragon 808 hexa-core processor as the LG G4, 2GB of RAM and the choice of either 16 or 32GB of storage within a relatively compact frame. 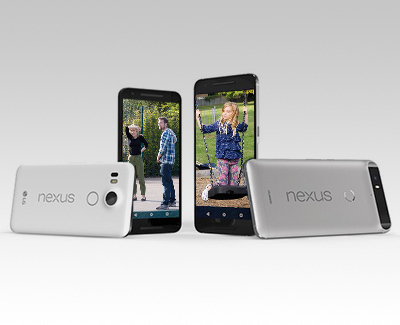 The 16GB Nexus 5X will cost £339 – £379 for 32GB of storage – and replaces the now two-year-old Nexus 5. It will be available on 16 October in the UK. The Nexus 6P features a 5.7in 2K AMOLED screen with a pixel density of 518ppi, which is protected by Gorilla Glass 4. The Huawei smartphone features the Qualcomm Snapdragon 810 octo-core processor, 3GB of RAM and a choice of 32, 64 or 128GB of storage in an aluminium unibody shell available in silver, black and white. The Nexus 6P will be available from 26 October costing £449 for 32GB of storage, £499 for 64GB, and £579 for 128GB in the UK.